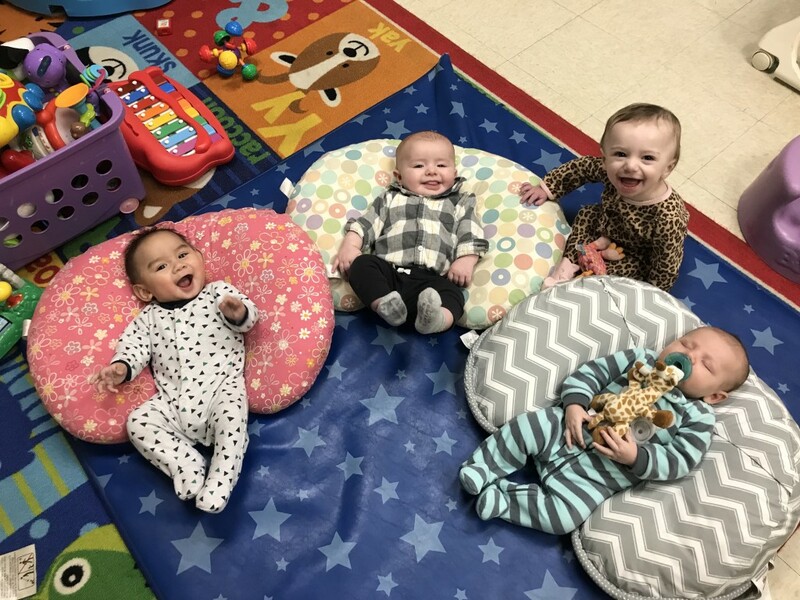 At Honey Tree our littlest ones begin as young as 6 weeks. Our daily schedule is different for each child. You tell us when your child eats, naps, etc. We follow your child’s routine. We cuddle and cherish your child as you would. We play and encourage him/her to reach his/her next milestone. Find out more about Ms. Allegra our Infant Teacher. For More information or to schedule a tour CONTACT US today! Sign up for a Personal Tour! For a personal tour of our preschool, sign up below.